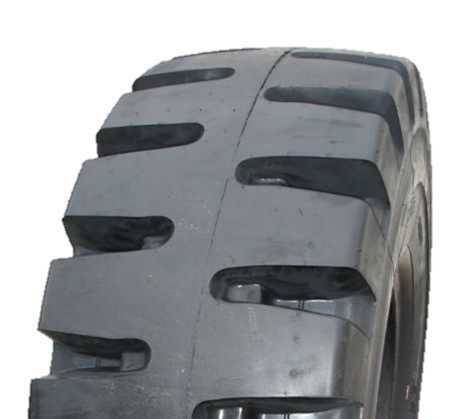 AMBERSTONE MWS is a true L-4 loader tyre with heavy duty casing design. L-4 tread depth (130%) is designed to deliver the benefits of puncture resistance on a budget. L-4 tread depth assists loaders required to load and carry longer distances to reduce heat built up. Heavy duty casing built to L-5 specs; not L-3 specs. Non direction tread pattern for forward and reverse traction. Suitable for front or rear fitment.